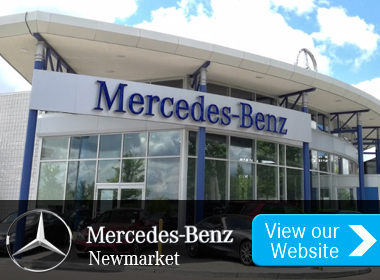 Mercedes-Benz Newmarket is a new and pre-owned Mercedes-Benz dealership in Newmarket. We proudly serve and ship to the Greater Toronto Area. In our online showroom, you’ll find an outstanding selection of Mercedes-Benz cars and Mercedes-AMG vehicles you might not find so easily elsewhere. Or perhaps you’re in the market for Mercedes-Benz vans or vehicles from our Corporate Fleet Program? We can help you with that too. We offer comprehensive service here at Mercedes-Benz Newmarket! 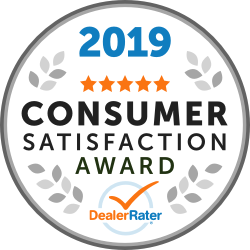 "Best car shopping experience with Sonia"
Mahi was extremely knowledgeable, she had a very laid back non-pushy attitude. Went out of her way to meet my requests. I highly recommend working with her. Sonia is a very thoughtful customer service representative/ and baby sitter( lol). She is not just about selling she wants you to be happy with your purchase. I look forward to my next purchase with her.